Brooke, M., D. Scott, and D. Teixeira. "Some Observations Made at the First Recorded Nest of the Sharpbill Oxyruncus cristatus." Ibis (1983): 259-261. 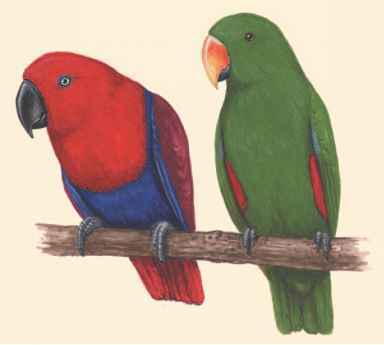 "Birds Mammals and Amphibians of Latin America." NatureServe. http:// www.natureserve.org/infonatura (accessed on May 4, 2004).